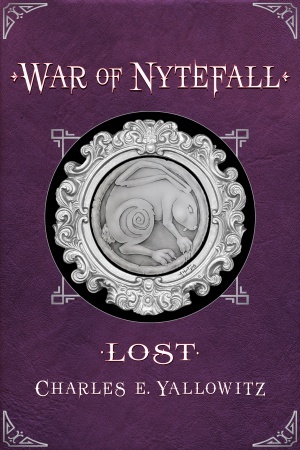 Featured Indie Book on Indie Author News: Fantasy Adventure Lost - War of Nytefall by Charles E. Yallowitz. War of Nytefall: Lost is the wild sequel to War of Nytefall: Loyalty. The book takes place seventeen years after Clyde appeared as a new species of vampire and began a war with the old-world vampires. Calling themselves Dawn Fangs, his people have been in hiding to prevent the mortals from learning of their existence. The Book has been self-published via Amazon and is available as eBook - 296 pages - released in September 2018. 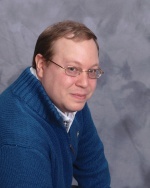 When he isn't working hard on his epic fantasy stories, Charles can be found working as a Teaching Assistant, cooking, or going on whatever adventure his son has planned for the day. After completing his first series, ‘Legends of Windemere’, he is ready to show what other stories his world has to offer.